An exclusive course designed to improve your energy and well-being! 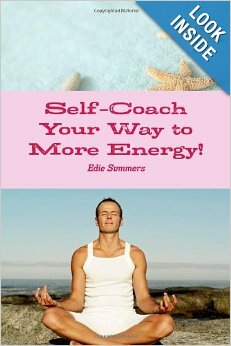 Included: my two e-books on energy and ME/CFS, 3 mind-body fitness videos, and a guided meditation for energy and to cultivate The Relaxation Response! Self-Coaching Course, including videos, e-books, questions, journaling, and a plan of action.My Books to Access in the Course: The Memory of Health* & Self-Coach Your Way to More Energy! Program introductory price is $79. This is an exclusive, limited, introductory offer. 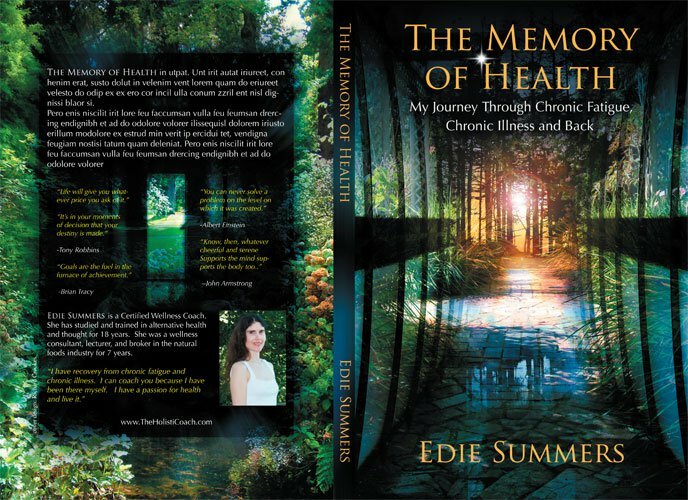 *The Memory of Health: is a comprehensive book and game-plan for improving your energy and well-being. Written for people with ME/CFS or other chronic conditions or those who wish to experience true well-being.